Working virtually at home, at a coffee shop or anywhere else there’s Wi-Fi — is a growing trend in the United States. In the past two decades, the volume of employees who have worked at least partially by telecommuting has quadrupled and now stands at 37%. A significant driver of this stems from VPN technology making it easy to access work systems from nearly any computer. 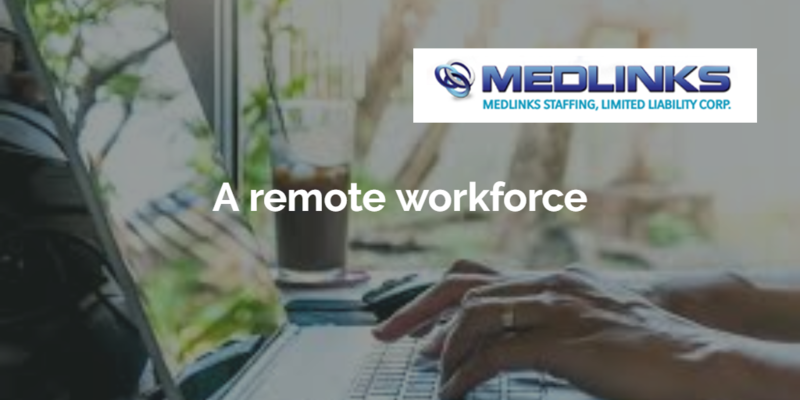 This makes it possible to recruit from almost anywhere in the world, and it’s no surprise that many startups are built with remote teams. From a corporate perspective, it opens up the pool of candidates, and by offering remote work capabilities, it’s a way to retain current employees and boost job satisfaction through a better work-life balance. Here are a few tips on how to successfully manage remote employees.